Mercury has the longest day of any planet. 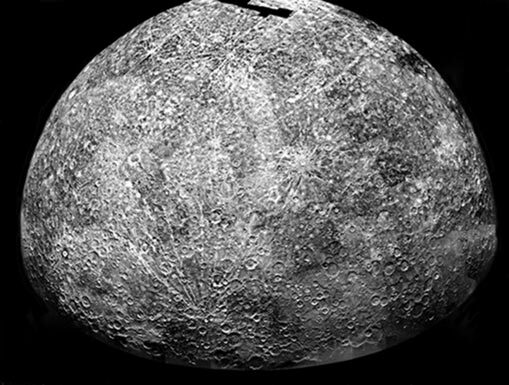 One day on Mercury is 4,222 hours long. While Mercury has the longest day due to its slow rotation, Mercury is the fastest moving of the planets. It orbits the Sun at an average speed of 48 kilometers per second.